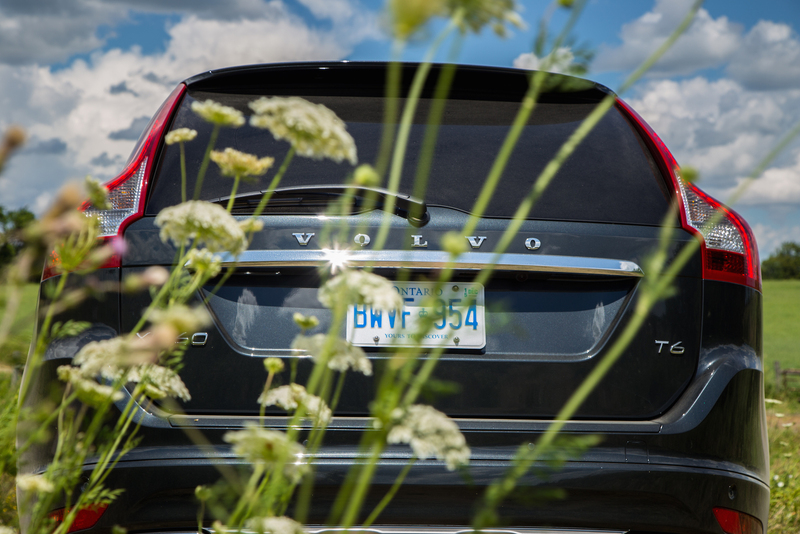 If you’re a Volvo aficionado, then you’re well aware of the phenomenal V60 wagon. 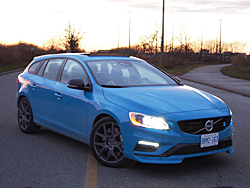 We’ve been lucky enough to test the V60 in numerous configurations such as the Polestar, Cross Country, and Drive-E, and frankly, we loved them all. 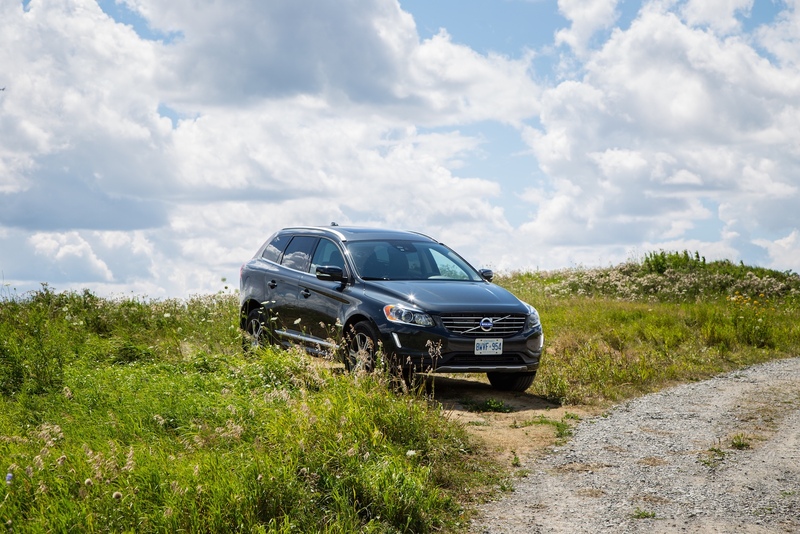 A well-sorted wagon tends to hit a soft spot for us, but they’ve also been hogging the spotlight away from Volvo’s own mid-size SUV, the XC60. Not to worry though, we’ve got you covered. 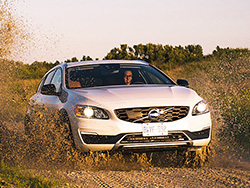 We last tested the Volvo XC60 in 2014, which marked a major restyling for the crossover. Not a whole lot has changed for 2015, in fact, you can park them side-by-side and you wouldn’t be able to tell them apart. The only notable changes are under the hood with the addition of two new fuel-efficient front-wheel drive (FWD) engines: a 240 hp 2.0L turbocharged four-cylinder dubbed the T5 Drive-E, and a 302 hp 2.0L supercharged and turbocharged four-cylinder on our tester dubbed the T6 Drive-E. Both come with a brand new eight-speed automatic gearbox. All-wheel drive (AWD) models and their respective powertrains remain unchanged however: you can get the same 3.2L inline six (T5) and 3.0L inline six turbo (T6) both mated to a six-speed automatic. The main attraction of these new FWD Drive-E engines is that their power output is nearly identical to the old inline-six engines, but with a few tricks up their sleeve. Even the best of turbo-engine setups tend to have some sort of lag. Volvo addresses the age old problem by slapping on a supercharger to fill the void, and I have to say it’s brilliant. Off the line the T6 Drive-E has an instant surge from the supercharger while the turbo spools up and builds boost. Once you hit 3,000 RPM the turbo then takes over and the changeover is almost seamless. What that means is 0 to 100 km/h in just 6.5 seconds, that’s 0.4 seconds faster than last year’s AWD T6. Straight line speed is exceptional and passing anyone will surely bring a smile to your face. The ensuing soundtrack emitted from the twin-charged engine is also very pleasing to the ears. The downside here is the accompanying torque steer at full throttle and our tester suffered from a substantial amount of it. Although battling the wheel can be frustrating, there’s still plenty of fun to be had. Much to my preference, the steering feel is nicely weighted and is heavier than most SUVs on the market. 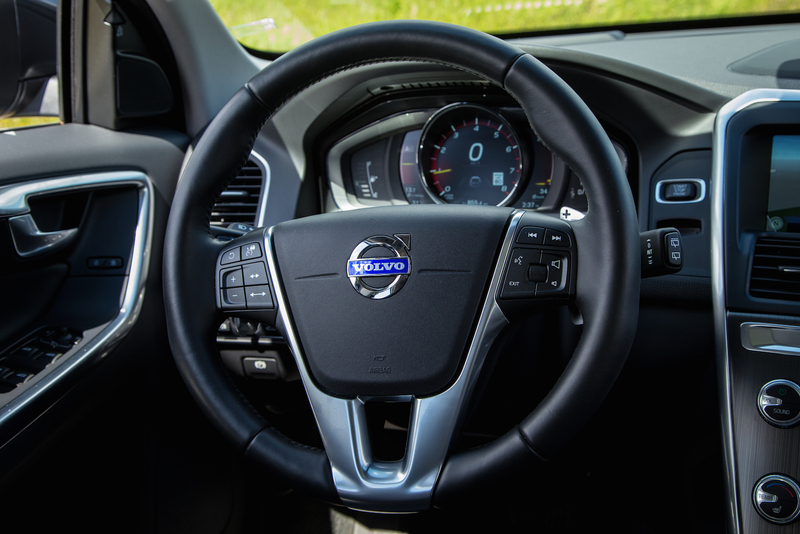 Input is sharp, however feedback from the front wheels is minimal and lacking any direct communication - it’s clear to see the XC60 Drive-E is heavily geared towards comfort rather than straight-out performance. There are no changes to the suspension components for 2015, but the ride was a little firm. 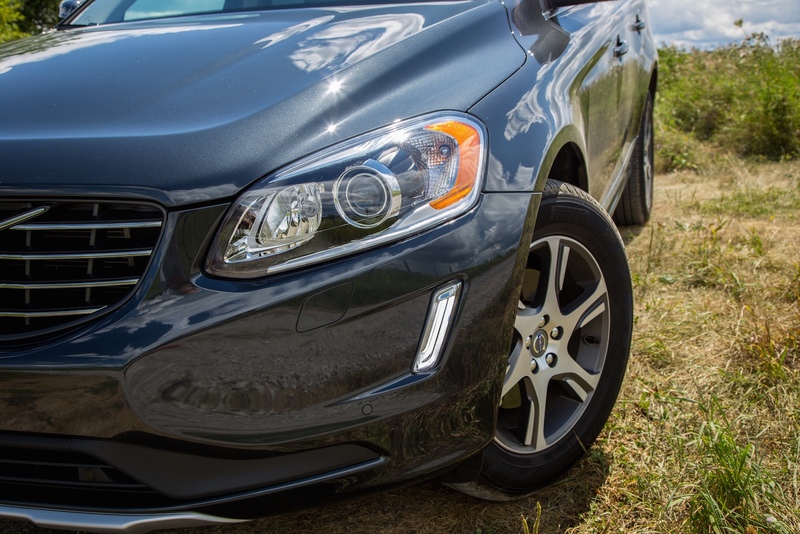 Even with the added ground clearance versus mid-size sedans, we still felt more bumps and rattles than we would’ve liked. 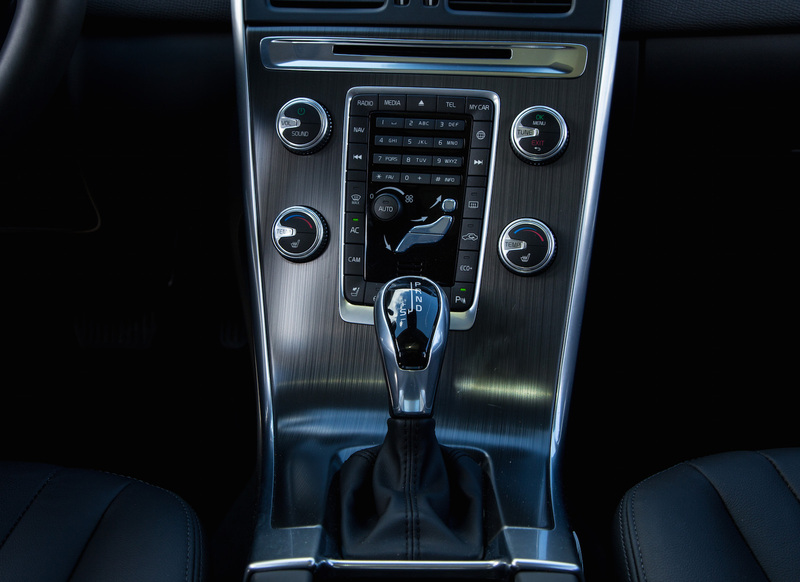 The new eight-speed automatic gearbox is a delight. It’s not a dual-clutch setup but the gear changes are quick enough. Paddle shifters are mounted on the steering wheel if you wish to go into manual mode, and there’s a Sport Mode if you want gears and revs to be held longer. 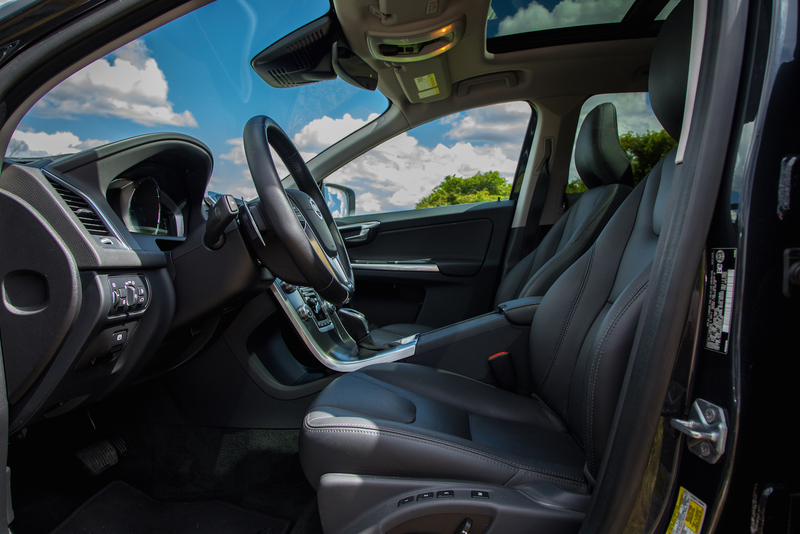 Leaving it in automatic is what I would recommend – it is much smoother than selecting gears on your own. The gearbox always seemed to choose the right gear and it downshifted whenever I demanded a little more power. The two added gears in the new 8-speed gearbox really helped to keep the revs low and substantially improve fuel economy. We averaged 12.0 L/100km, which is pretty darn good considering how hard we drove in the city. 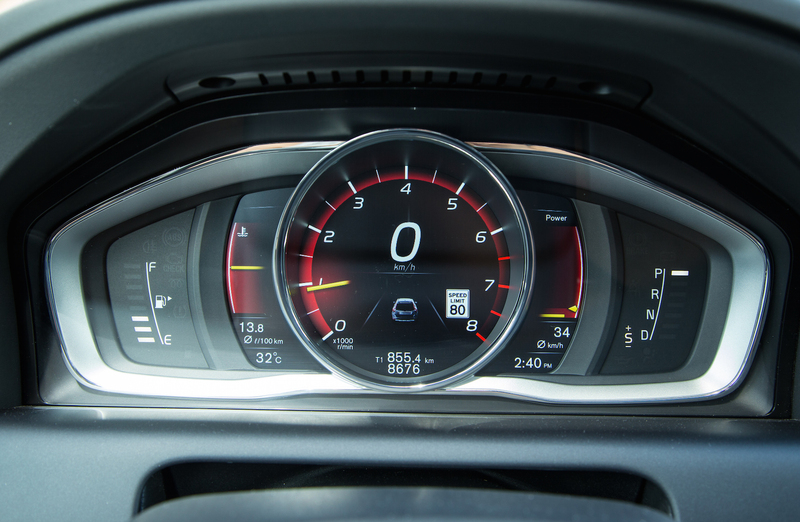 Volvo rates it at 9.4 L/100km (we were way off) but trust us – once you experience the thrill of a turbocharger and supercharger married with this slick new gearbox, you’ll find it hard to match those numbers too! 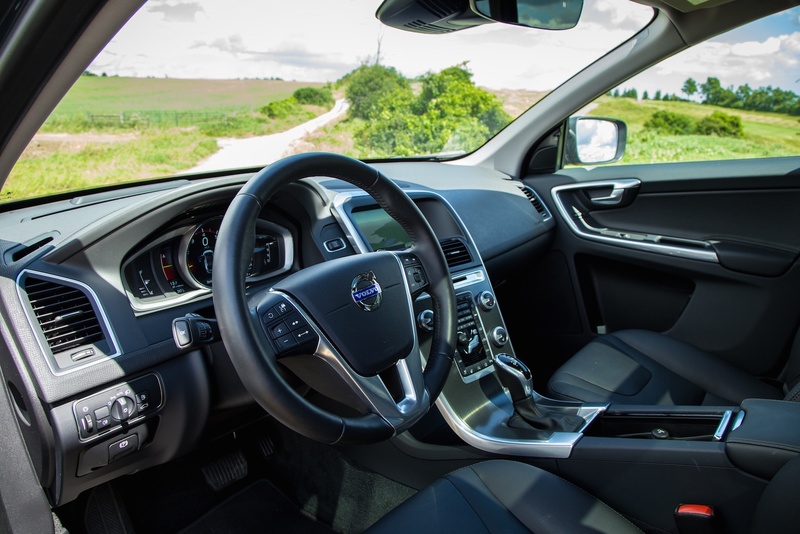 As briefly mentioned, there are no new styling changes for 2015 – the XC60 still stands strong with its handsome exterior along with its signature Scandinavian interior. It’s simple and functional. 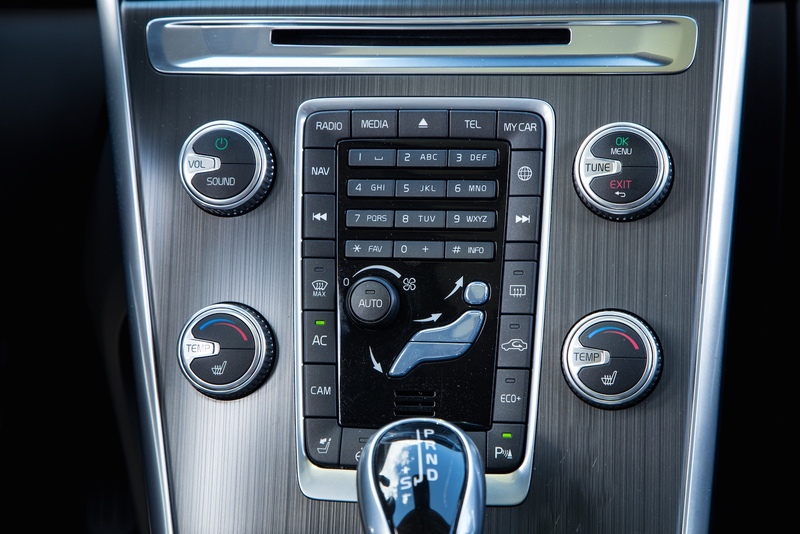 For those of you not familiar with Volvo interiors, button placement may seem a bit odd: the touch tone keypad on the center console may not appear useful to many customers, and the dated infotainment system can be slightly confusing. Still, the unique factor is unrivaled here. Fit and finish is top notch and all the materials used feel solid and exude a premium feel. Leg and headroom up front is a plenty but unfortunately the same can’t be said for the rear. 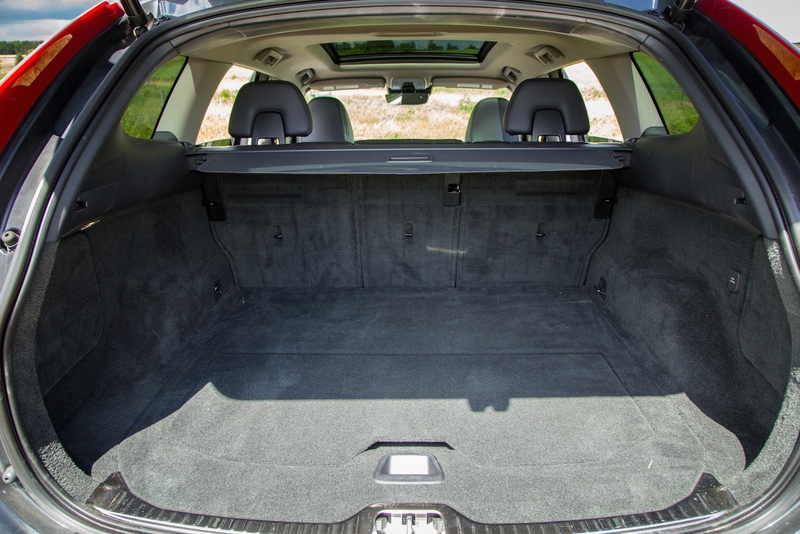 Probably the biggest fault of the XC60 is how cramped the rear seats are. 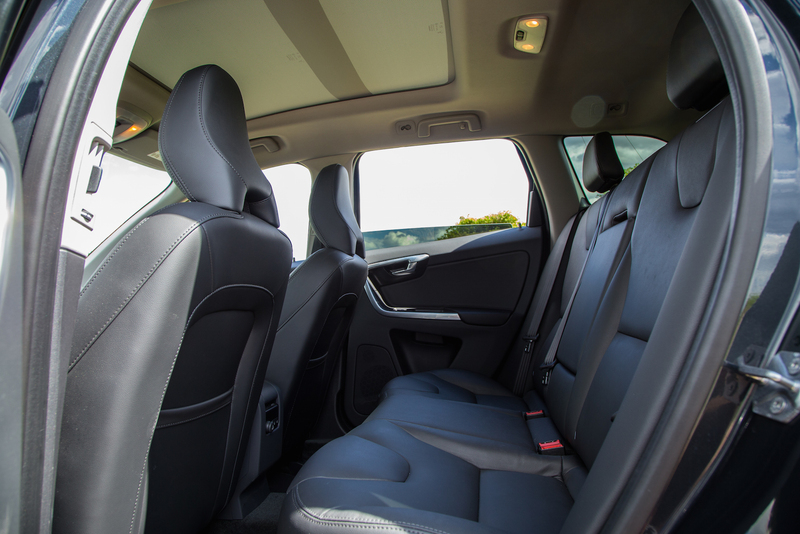 Having recently tested the Lexus NX300h, which has a smaller footprint, the XC60’s rear has almost half the legroom available. 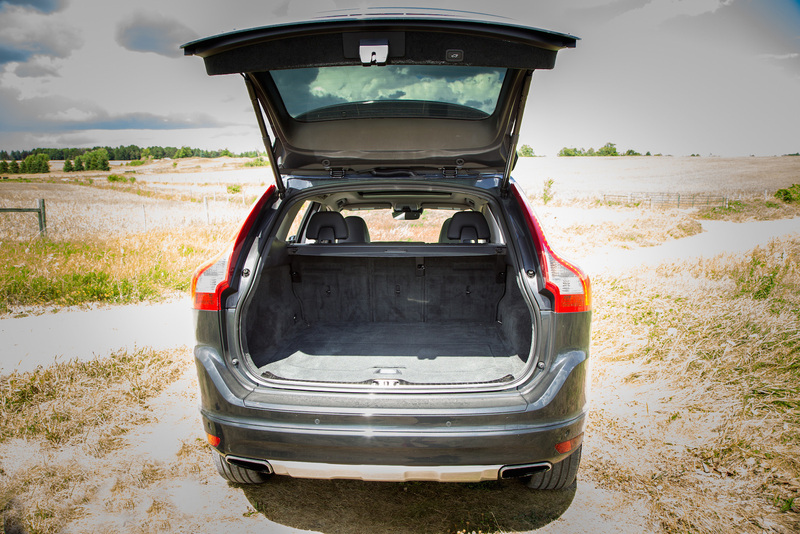 The tradeoff is that the XC60 sports an enormous trunk, almost unusually large in its segment. Ever since the Chinese purchased the Volvo brand, things have been looking great. Sales are up and bold new designs are bringing back the unique factor of what Volvo used to be known for. But how can I go through an entire review of a Volvo without ever mentioning safety? 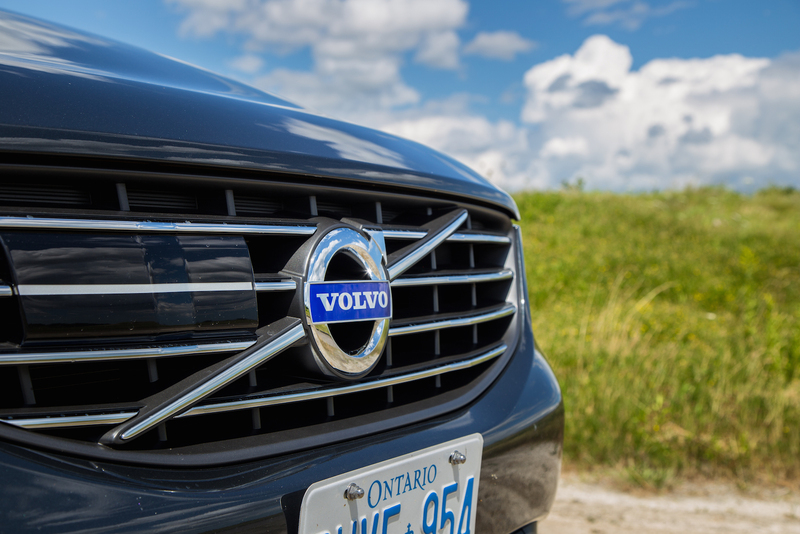 It’s pretty much common knowledge that Volvo’s are known to be some of the safest vehicles on the road, even Grandma would agree. 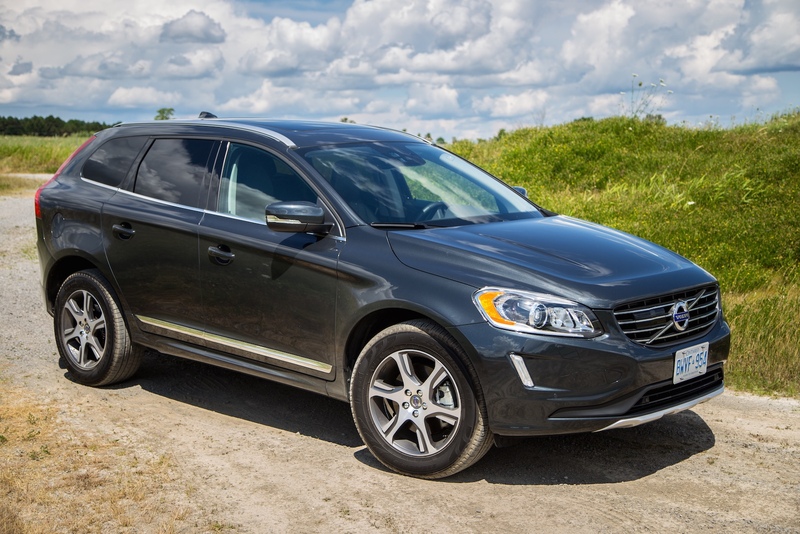 The XC60 is a top safety pick south of the border by the Insurance Institute for Highway Safety (IIHS), with a dominating show in pretty much every category of testing. 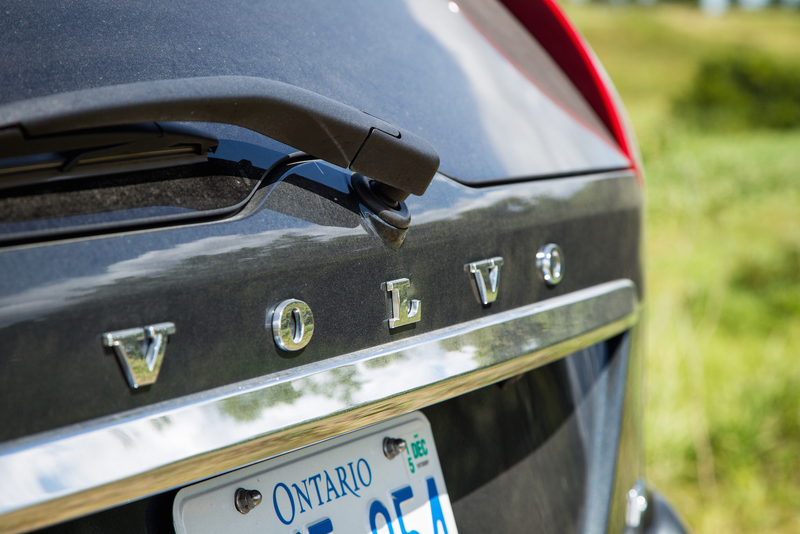 Referring to Volvo’s countless years of top safety picks, they can easily be pegged the kings of safety innovation. 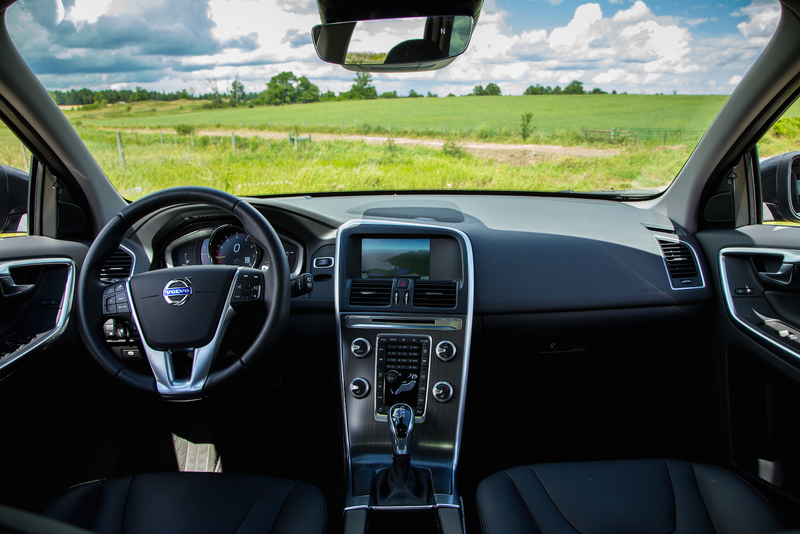 Our XC60 was loaded with a plethora of safety equipment such as Adaptive Cruise Control, Lane Departure Warning, Driver Alert Control, Distance Alert, and a Blind Spot Information System (BLIS). There's also the City Safety System, which alerts the driver of impending collisions and brakes automatically if necessary – either averting or reducing the severity of an accident. The base model T5 Drive-E starts at $41,600 and the fully optioned out T6 R-Design AWD at $65,500. 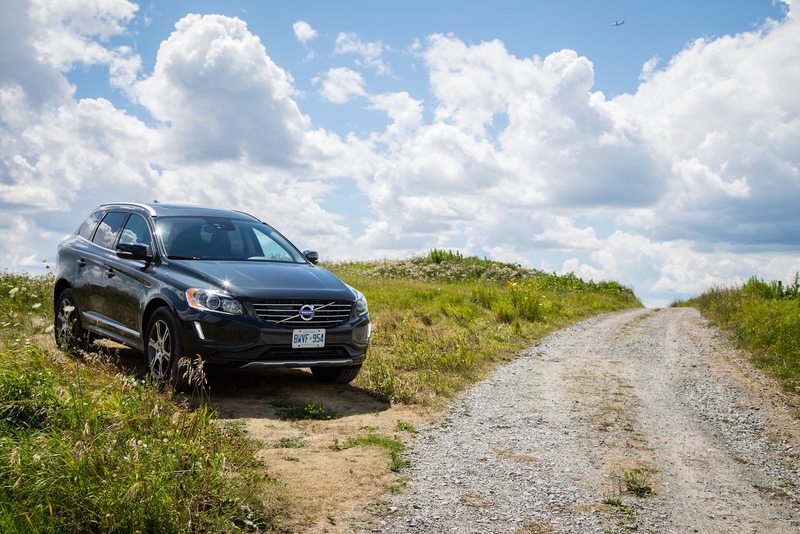 Our XC60 T6 Drive-E tester with every bell and whistle rang up at $56,600 (all before applicable fees and taxes), which falls right in the middle of the pack. A similarly optioned BMW X3 and Audi Q5 both come relatively close in price but lack the perfect 5-star crash test safety ratings. 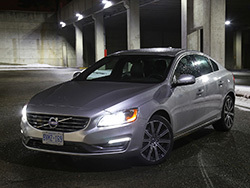 Volvos have come a long way and are nothing like the boxy models of the past. 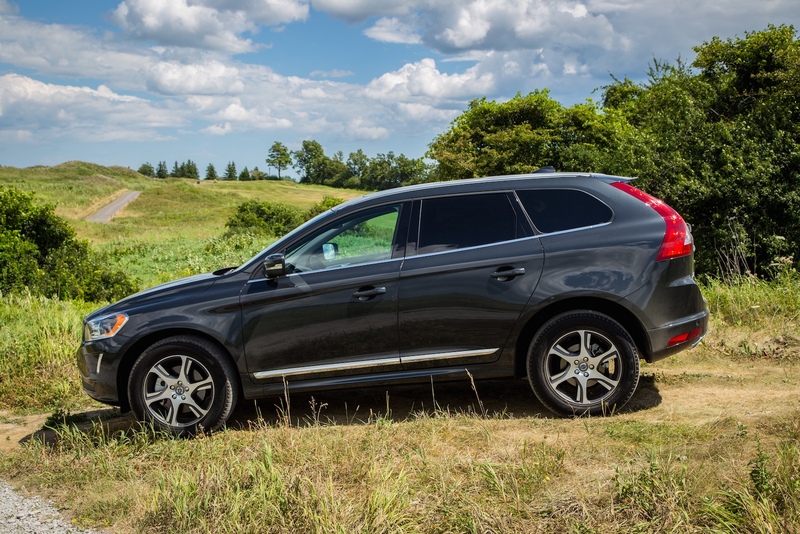 The XC60 delivers great styling and exceptional safety ratings at a reasonable price. The interior is in need of an update but its quirkiness offers an endearing uniqueness. The new eight speed gearbox and Drive-E engines are great additions to the line-up and offer excellent fuel efficiency without any penalties on power output. 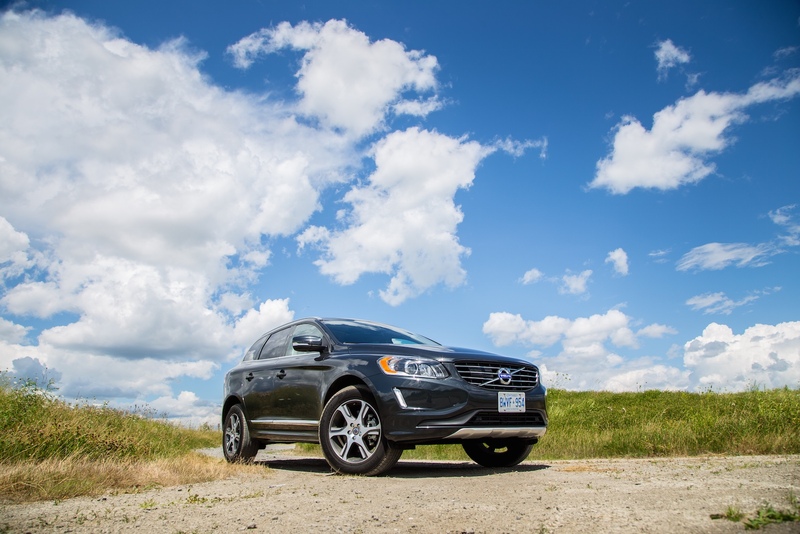 Overall I must say I am very impressed with the XC60. 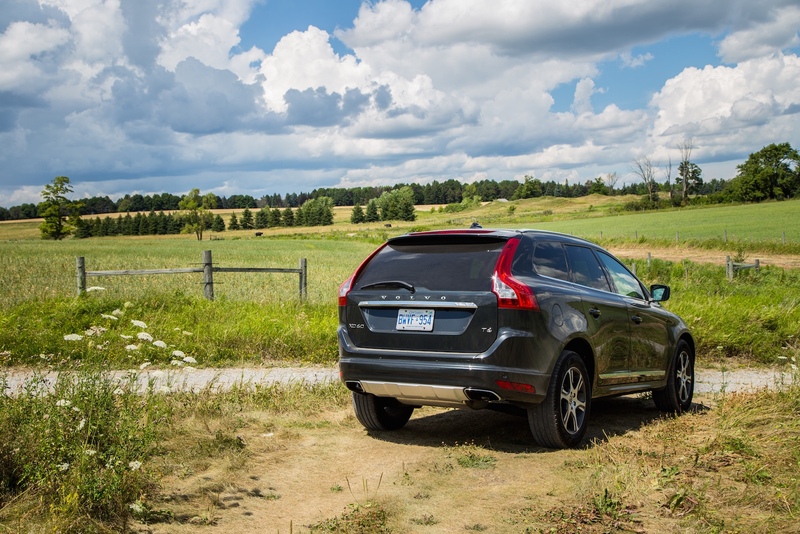 Volvo’s mid-size SUV is great in the city and offers a breath of fresh air in a segment dominated by the Germans. Keep it up Volvo, the world is now watching.